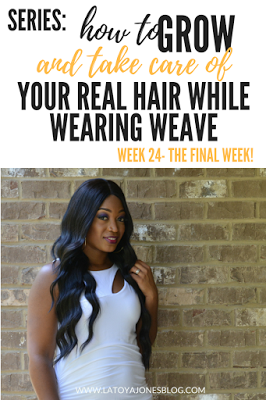 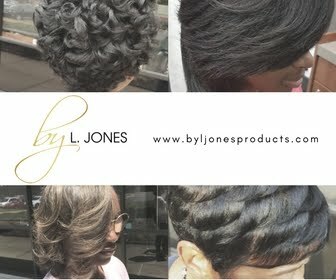 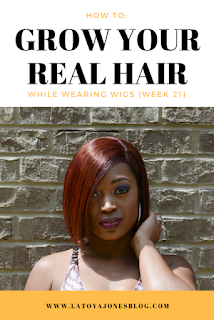 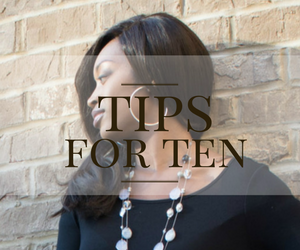 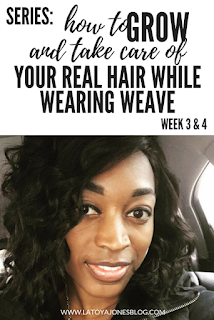 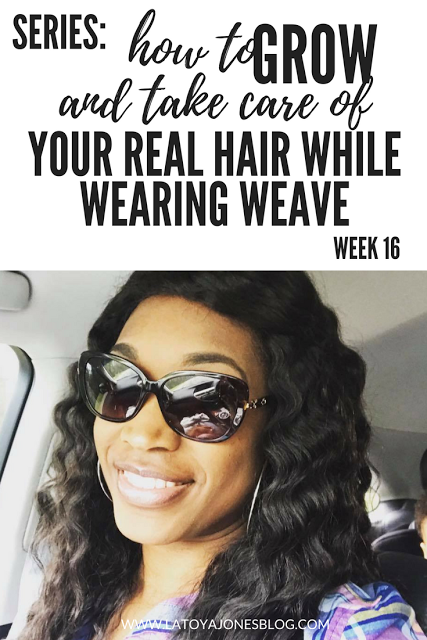 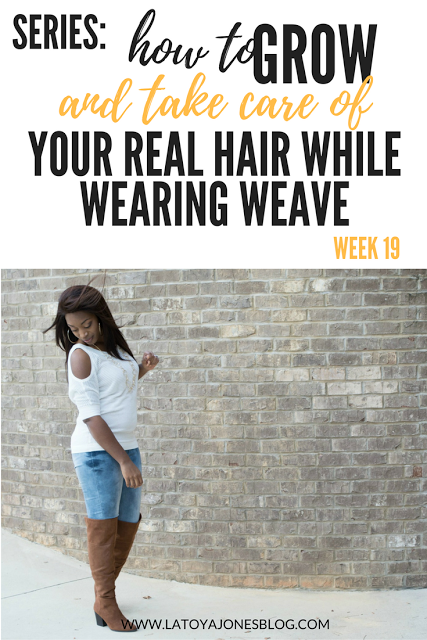 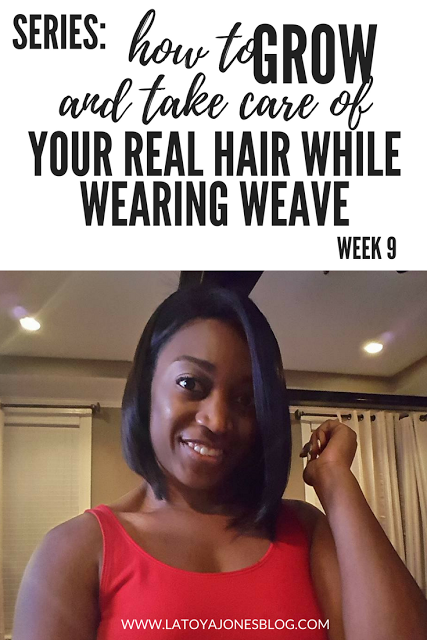 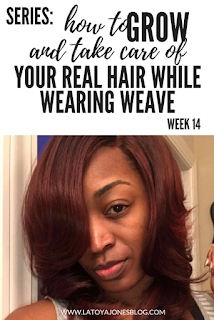 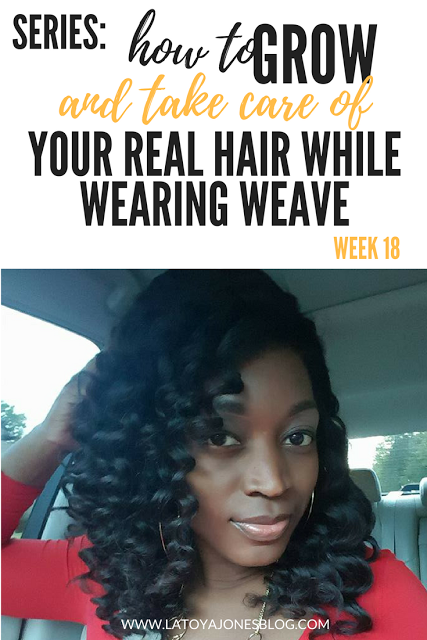 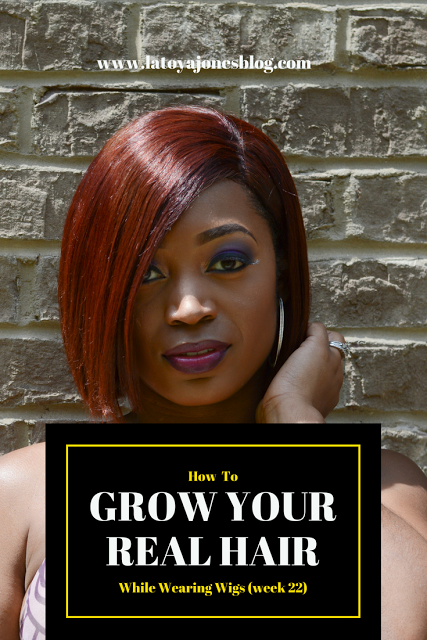 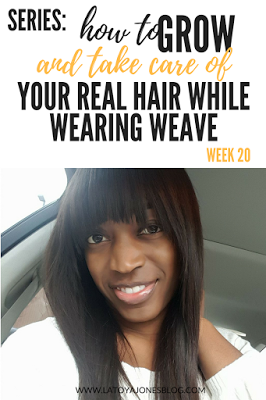 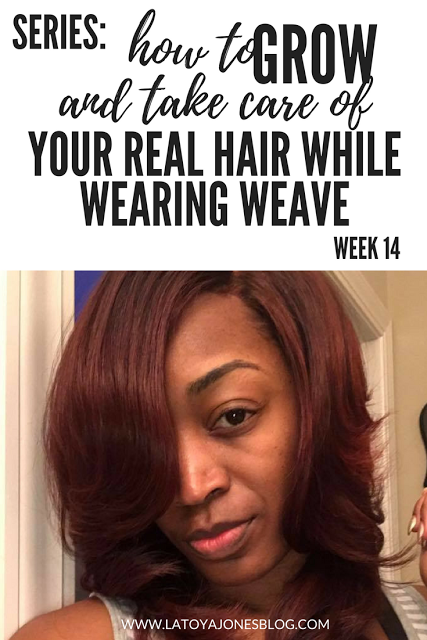 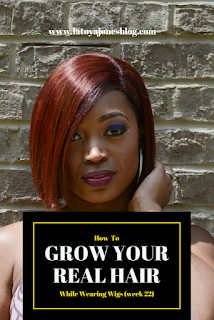 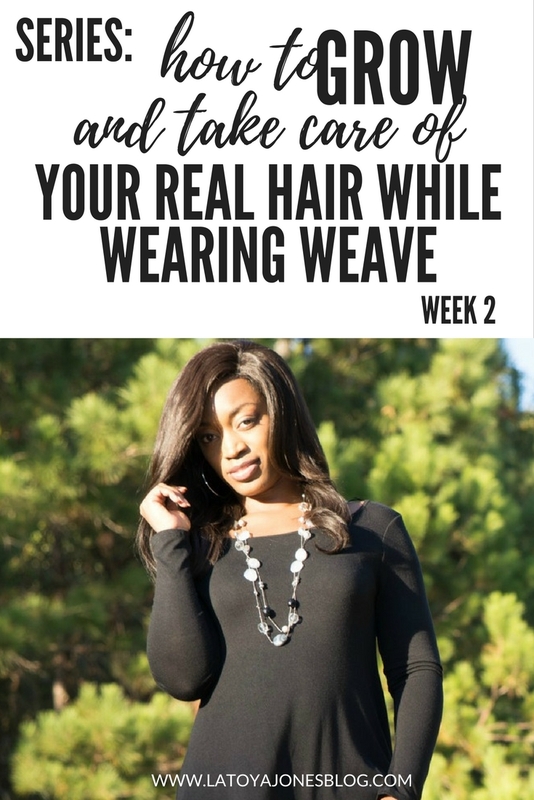 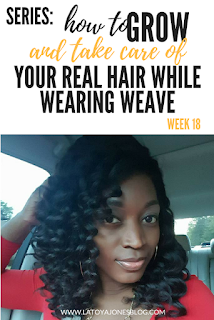 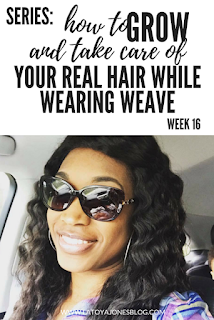 **SERIES** How To Effectively Grow & Take Care Of Your REAL Hair While Wearing Weaves & Wigs In 6 Months! 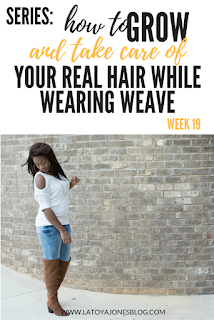 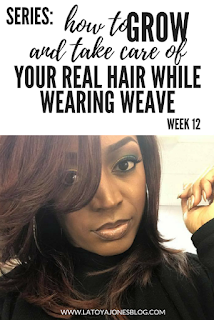 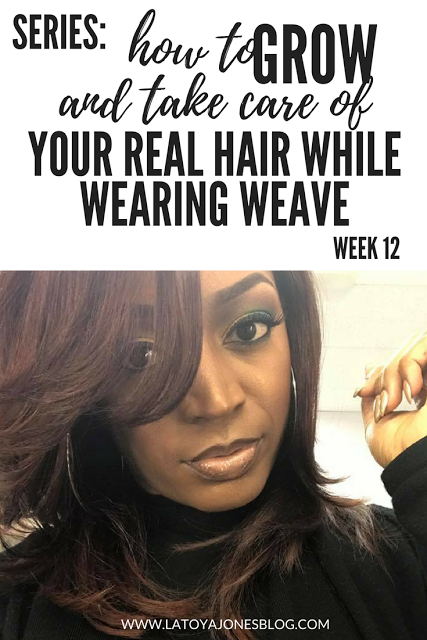 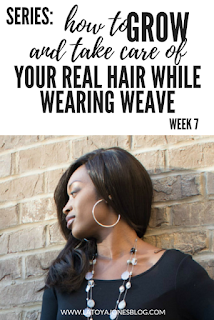 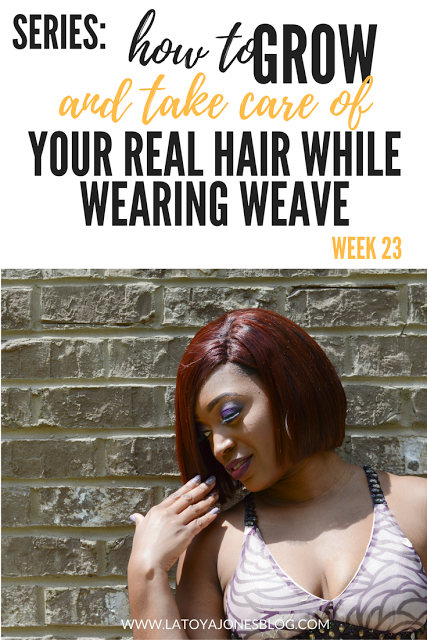 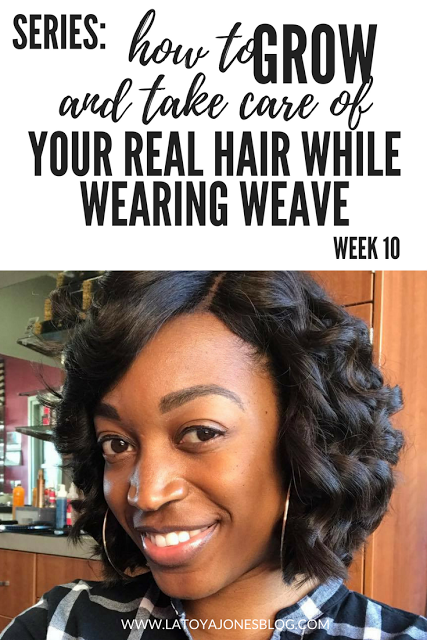 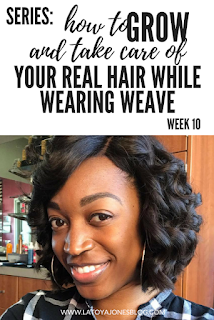 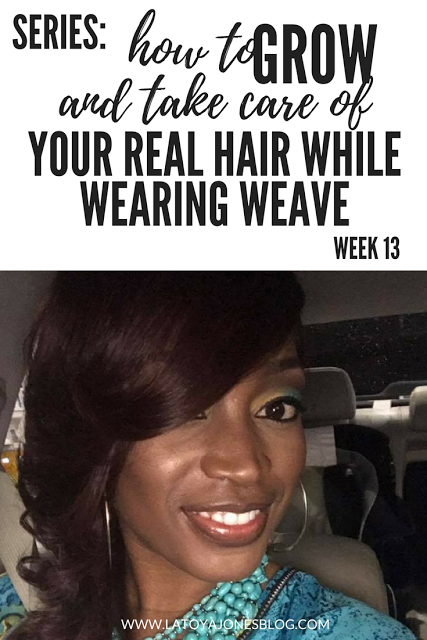 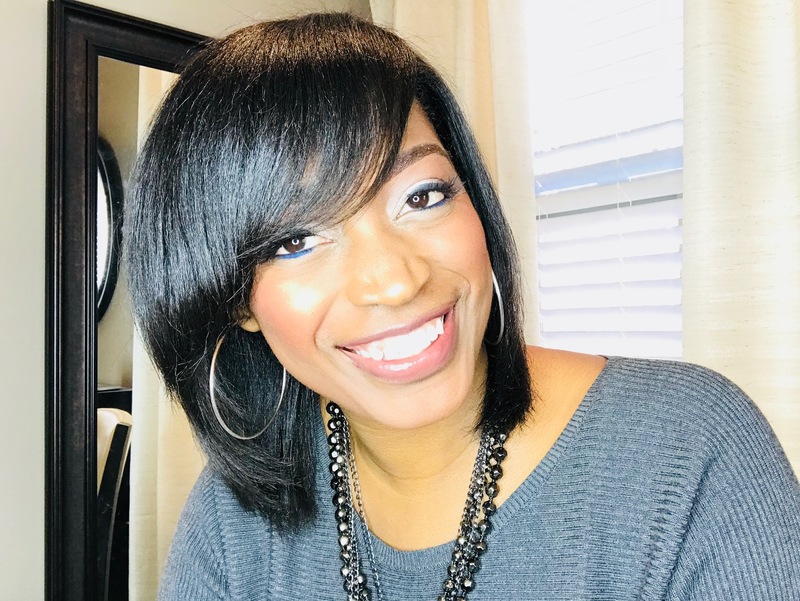 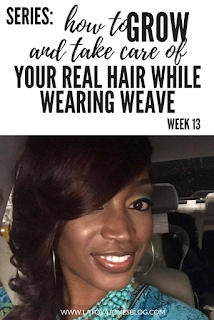 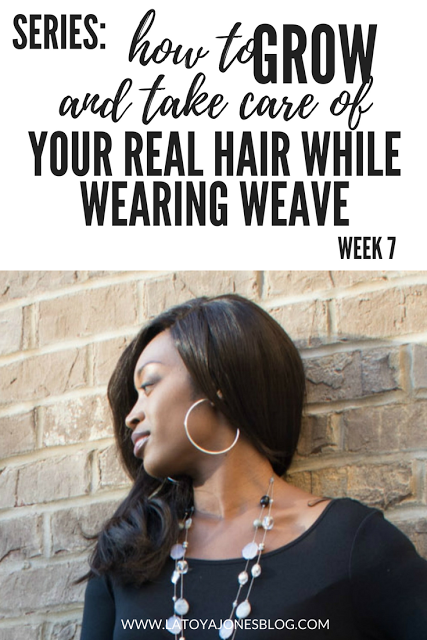 This series shows how to not only grow, but to actually take care of your hair while wearing protective styles, including weaves, wigs, and braids. 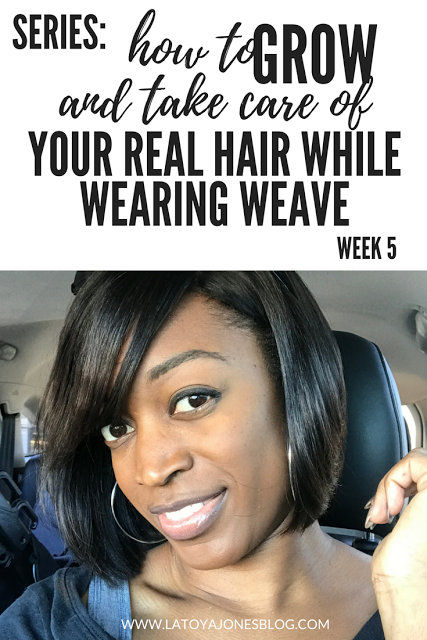 It will work with any protective style you choose although I chose wigs as my protective style of choice. 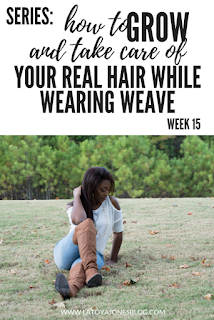 Many people have asked me why I wear weave so much even though I have a head full of hair. 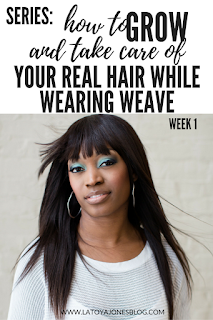 I always tell my clients that wearing weaves and wigs should always be an option and not a requirement. 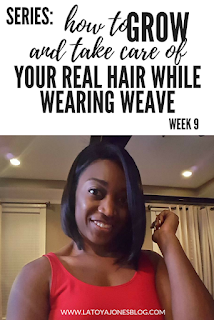 Plus, its always nice to be able to change my look whenever I want. 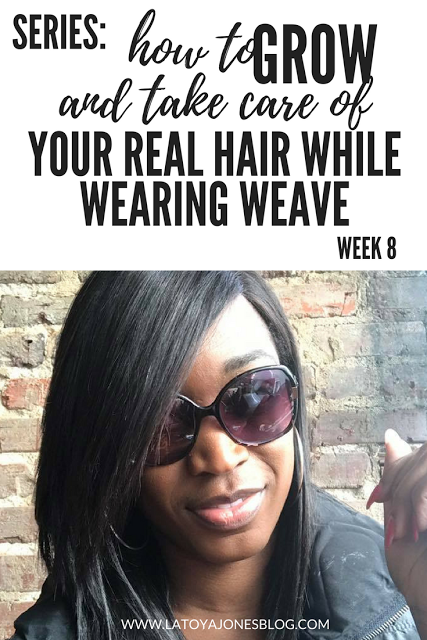 Underneath your protective style should be a head full of healthy, hair. 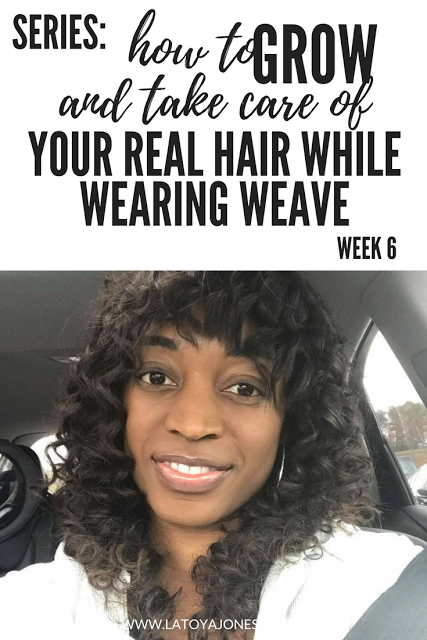 If your hair is already damaged, you can't simply get a protective style, leave it in for a few months, remove it and expect your hair to magically be perfectly healthy again. It simply does not work that way. 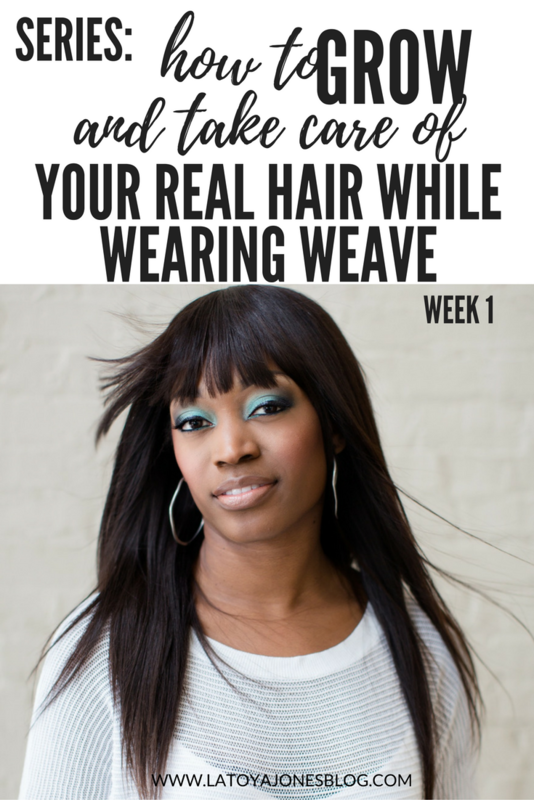 Instead, you hair should already be healthy before you put the weave in and it will help grow your hair. In this series I wore wigs for six months straight and was able to grow my hair and take care of it in the process. Here is a list of each week of the series. 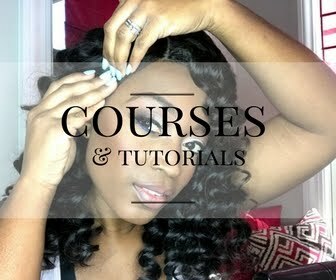 This series was so much fun for me! 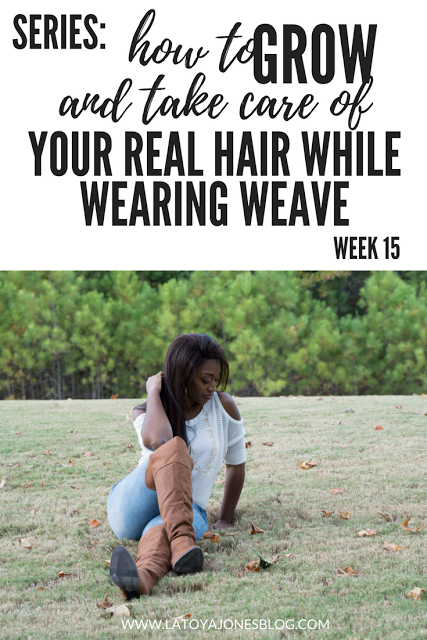 Remember, all hair can be good hair. If your hair is healthy, you have good hair!